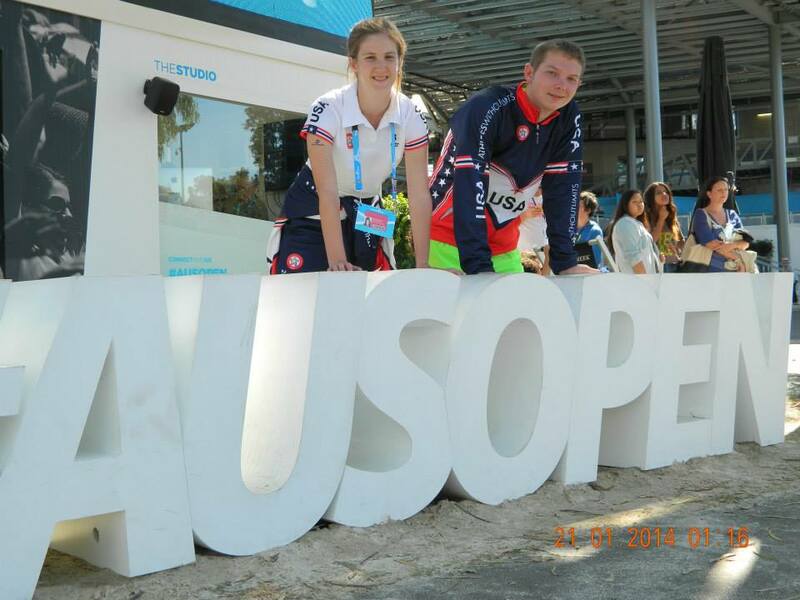 Just months after launching our tennis program to develop high performance tennis players with intellectual impairment, Athletes Without Limits took the first-ever US team to compete in the 17th Annual Australian Tennis Championships at the Australian Open. 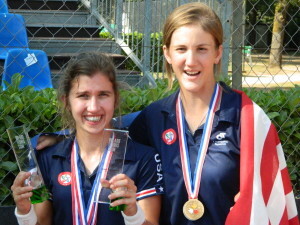 Brittany Tagliareni (Florida) placed third in women’s singles. She and partner Katherine Richards (Texas) captured third in women’s doubles while teammates Jon Fried (Virginia) and Ben Hadden (Ohio) also placed third in men’s doubles. Building on their Australian experience and a week-long training camp hosted by Wintergreen Resort, four US players traveled to Mont-de-Marsan, France for the Inas Tennis World Championships. Brittany Tagliareni won the women’s world championship, dropping just one set the entire tournament. Katherine Richards placed fourth in singles. Tagliareni and Richards defeated the Netherlands for the women’s doubles world title. 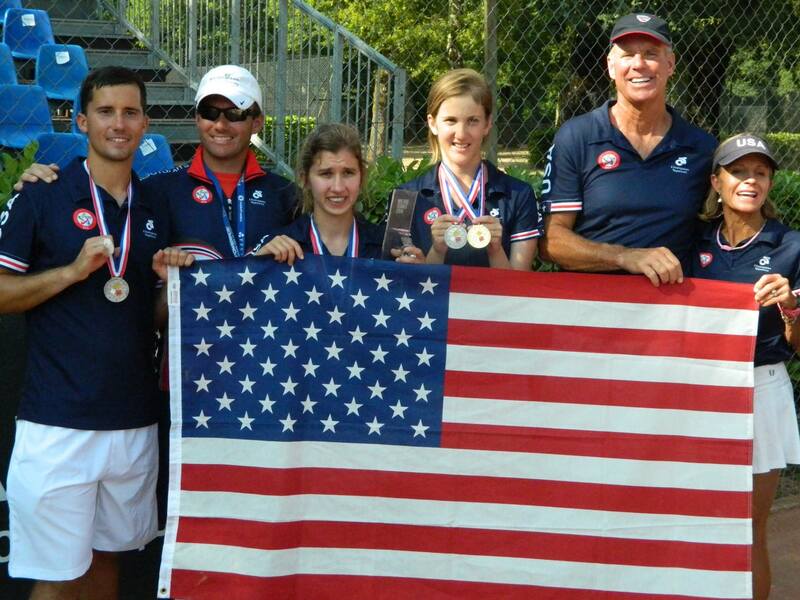 The US continued its impressive doubles play by placing second (Richards and Floridian Ryan Smith) and third (Tagliareni and Fried) in mixed doubles. 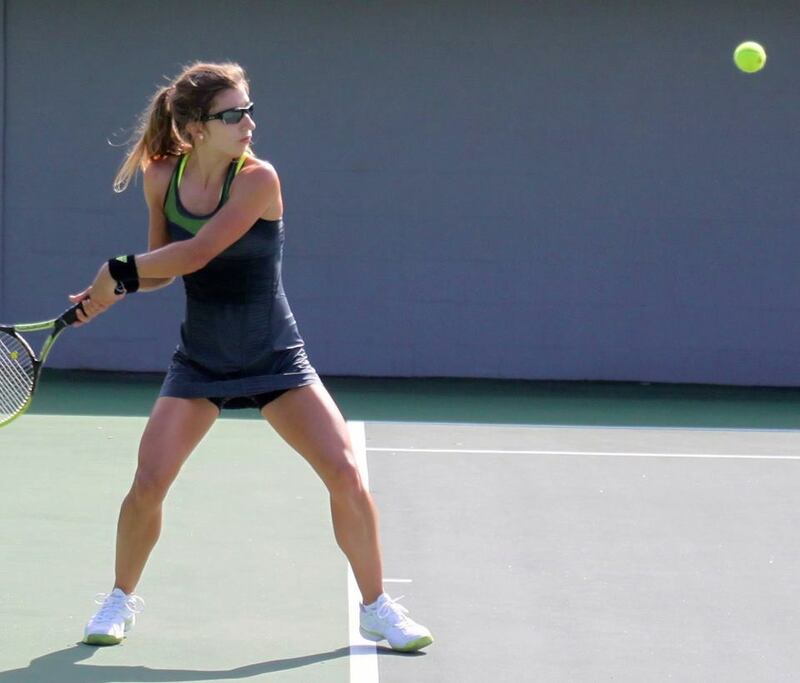 The Athletes Without Limits program is the only in the US dedicated to identifying, developing and supporting elite tennis players with an intellectual impairment. Players from Virginia, Ohio, North Carolina, Florida and Texas are members of the program. All are level 3.0 or higher and play in USTA leagues against non-disabled players. Our coaching staff of top teaching pros —Diane Barker, Jack Barker and Jon Sarosiek— work with the players, their home coaches and families on year-round training plans, hold intensive clinics and camps and oversee the US team at international tournaments.